So I changed the name of this blog from Building Your School-Wide Discipline System to, simply, my name. I started this blog in January of 2014 to share the extraordinary work of our incredible teaching staff and to practice writing about schooling. 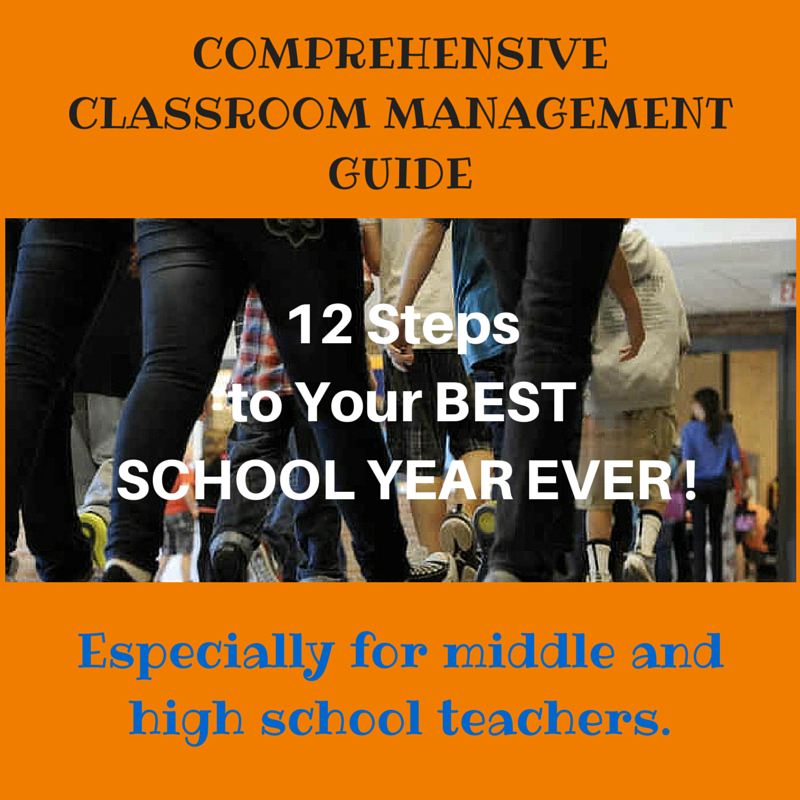 I hope that my enthusiasm for leading my high-needs urban middle school is evident to readers. It certainly is one of the most fulfilling facets of my life. 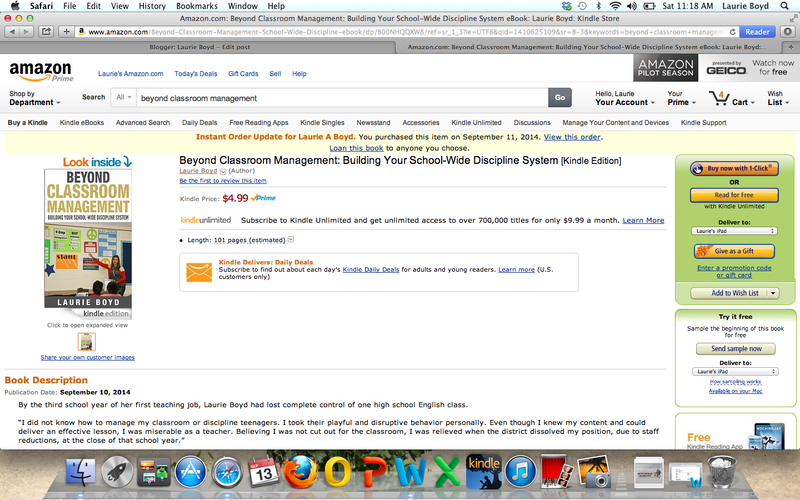 Building Your School-wide Discipline System was the title of a book I have been working on since last September. Many authors, more knowledgeable than I am about navigating publishing in this digital age, advise writers to use their own name for their blog rather than the title of one of their books. Keeping up with this blog, posting regularly enough to generate consistent interest, is a challenge. I can't imagine trying to maintain a blog for every separate book I write. 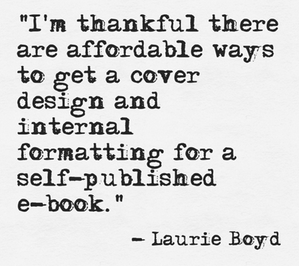 So, Laurie Boyd, the blog, will broaden to other topics that I like to explore, most of them related to schooling, of course, but also writing and self-publishing. Speaking of name changes . 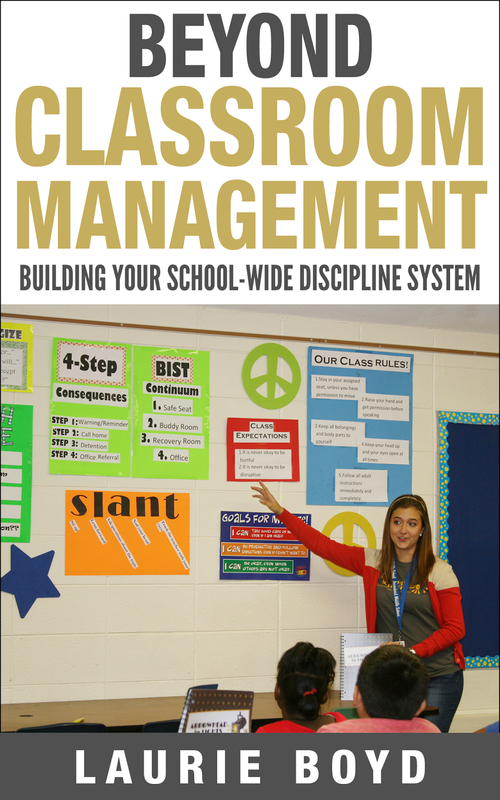 . .
My marketing research indicates that titles with the words "classroom management" will sell better than a discipline book, so I have finally decided on the title, Beyond Classroom Management: Building Your School-Wide Discipline System. 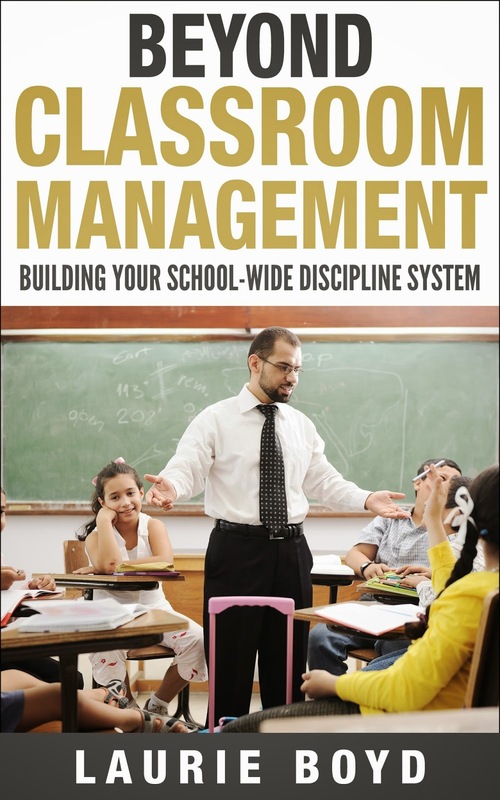 While every classroom teacher must acquire expertise in classroom management, a truly effective school will provide a system of interventions for every pattern of student behavior they encounter, and the school leader will fully support teachers in their efforts to implement that system. Here's how. I plan to produce the print-on-demand version (paperback books) as soon as I get this one published (self-published). I would be honored if you would consider following me by clicking the "Follow" button beneath my picture on the sidebar or through the forms located in the black section at the bottom of this page. Why Do I Create More Work for Myself and My Teachers? My assistant principal shared our system of interventions for students who don’t do their school work with a colleague from another building. “We’re not doing all that. They’re just out of here,” he responded. Occasionally, I address a common thought among some teachers, that as long as they deliver their lessons, it is the kids’ responsibility to learn and do. They don't see why they should have to chase kids for homework or assignments. My approach and expectation is that our students have to work harder to fail than they would have just to engage in their schoolwork and succeed. Yes, I know that learners aren't truly motivated unless their desire to learn is intrinsic, but many youngsters will never develop an intrinsic motivation until they first taste success. I see it as our job to make kids successful, sometimes in spite of themselves. When they succeed, we help them recognize that feeling of pride and confidence that accompanies achievement, and we work to build on that feeling. 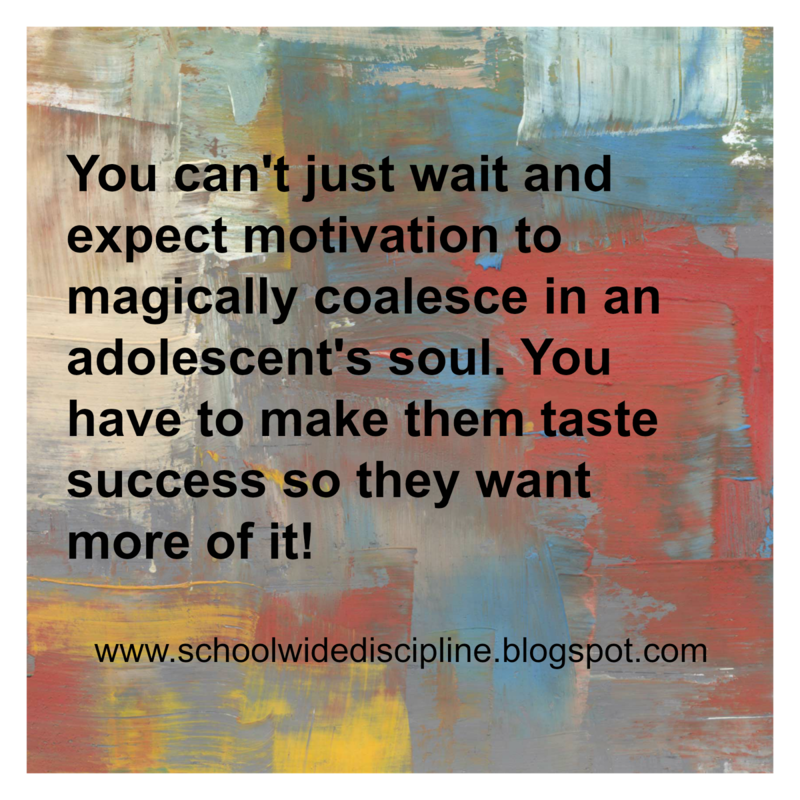 You can’t just wait and hope for intrinsic motivation to magically coalesce in a youngster’s soul. 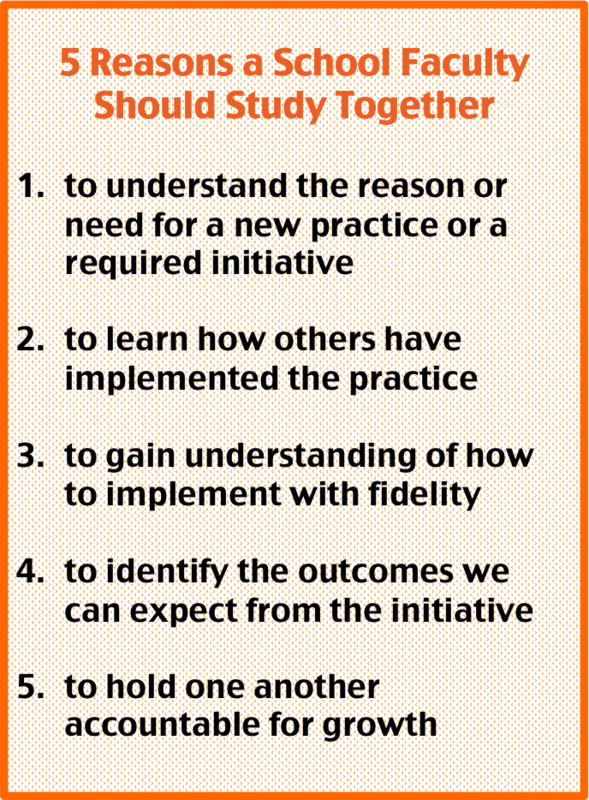 Two to three team meetings a week to plan interventions for students struggling with academics, behavior, or both. Several portions of individual plan times for teachers to work one-on-one with students on plans. 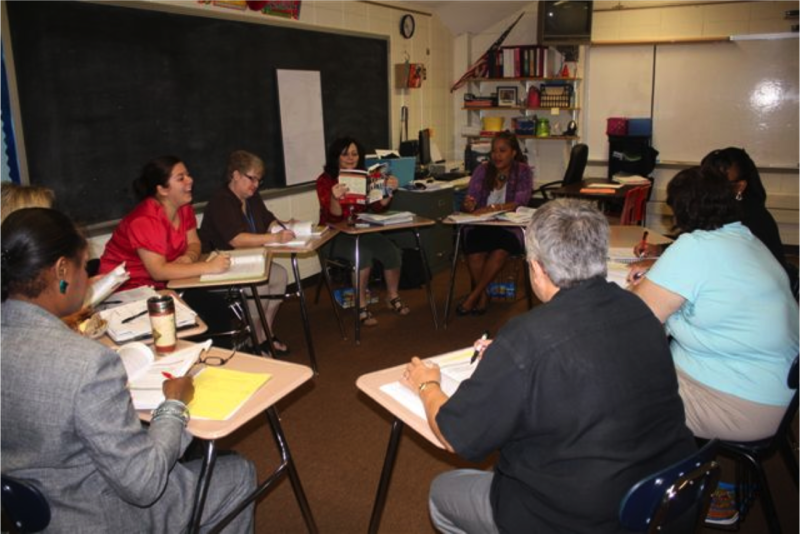 Required parent-team meetings as an early intervention for non-working students. 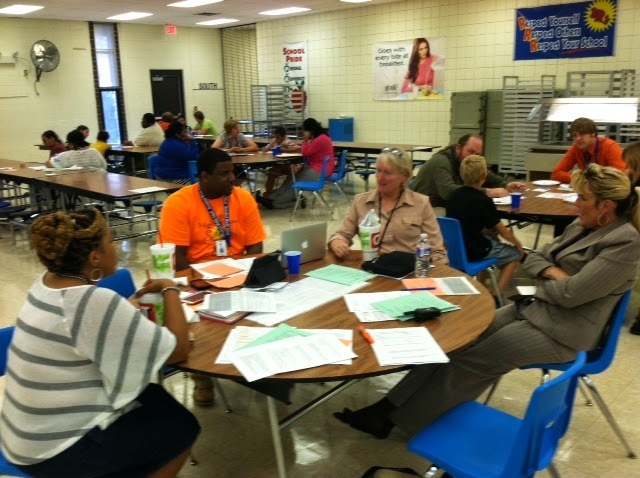 “Do-Not-Admit” conferences (emergency face-to-face meetings) with parents of students who are not working. Monthly meetings with our paid behavior model consultant. 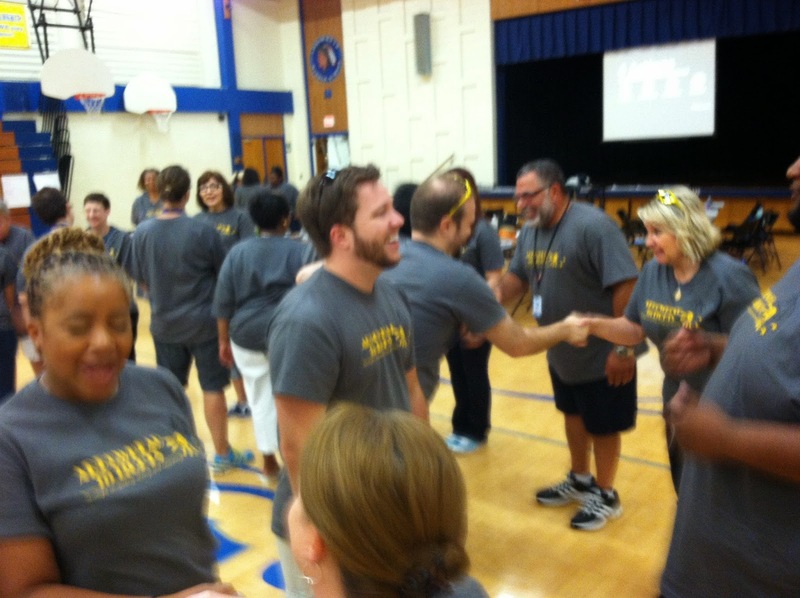 Paid off-site training for all staff in our behavior intervention model (for many, more than once). Maintenance of our school-site vision team for our behavior interventions. Development of support systems and programs for kids with chronic behavior problems – E.D. (emotional disability) classroom for students with IEPs, and SWAS (School Within a School), our on-site alternative program for general education students with severe behavioral issues. Staffing for alternative education programs. On-going building level in-service for all teachers and staff. Assistant principal’s coaching and monitoring of teachers who struggle with student discipline. Rewards system for “college-strong” habits: organization, completed homework, agenda-keeping, bringing supplies and textbook, etc., including small prizes every other week and quarterly parties. 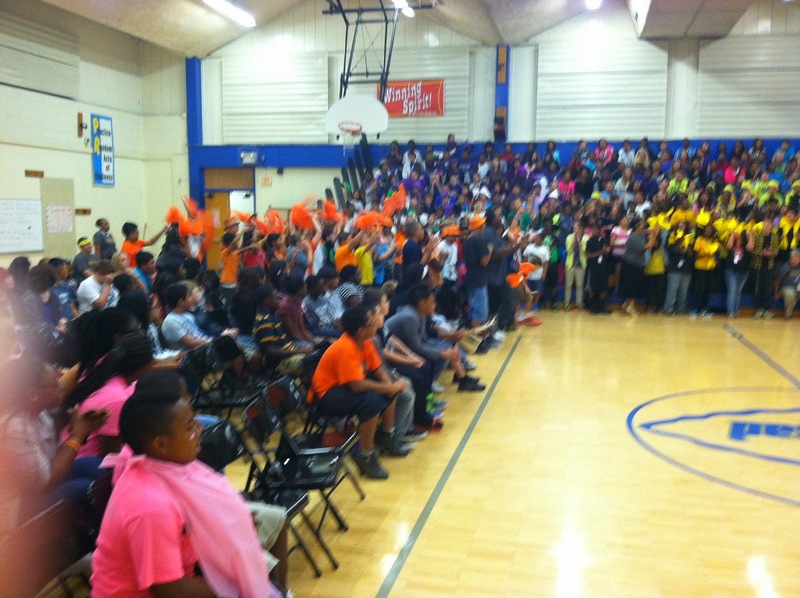 Quarterly rallies to recognize and celebrate student achievement – attended by students with “C” or higher in all classes. Houses structure to provide a sense of belonging and orchestrated fun for all students. Starting in January, grade checks every Monday. Students passing all classes with Cs or better get recreation. Students not passing get assisted study hall. Why do I, as leader, make more work for myself and my staff when we can get by without it? First, addressing chronic behaviors is something a school team never finishes. Suspended, even expelled students, are coming back eventually, only angrier and more disconnected from school. No one can feel good about putting adolescents out of school. Since chronic behaviors and lethargic attitudes are going to be issues we deal with endlessly, a systematic response for nearly every profile of student actually makes the work easier and more efficient. We are more effective every year with harder and harder kids. Secondly, we are learning that we absolutely can impact our most chronic kids, as we get better and better each year with our interventions. 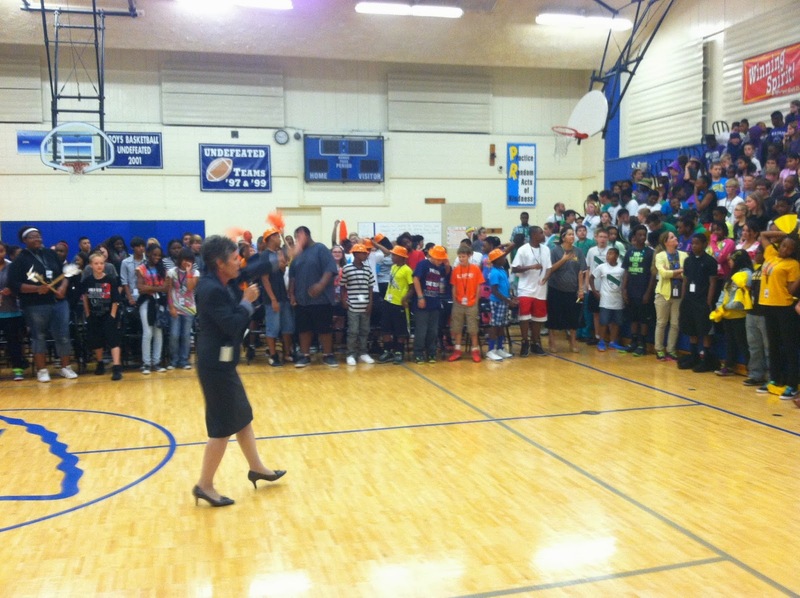 The first school I lead, we reduced our suspension days from 4,000 to 400 a year in three years’ time. This school year, my eighth year at my second school, we “lost” only three students to long-term suspensions, and two of those were enrolled in other programs. One returned after his five-week suspension. Our passing rate for eighth-graders, defined as students passing all classes with a “C” or better, was 93% this year. 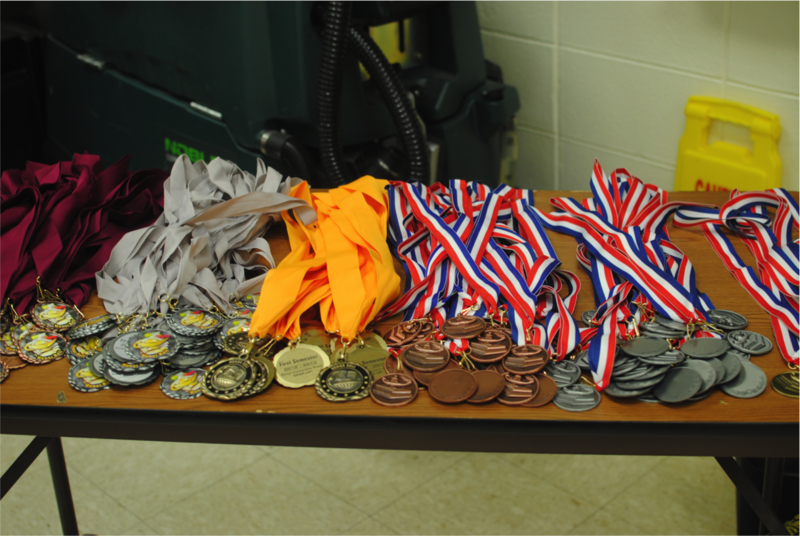 This number includes nine students who completed the bulk of their middle school career in School Within a School, but earned back some or all of their regular classes by the second semester of their eighth-grade year. Our students’ passing rates increase each year as they move from sixth- to seventh- to eighth-grade. 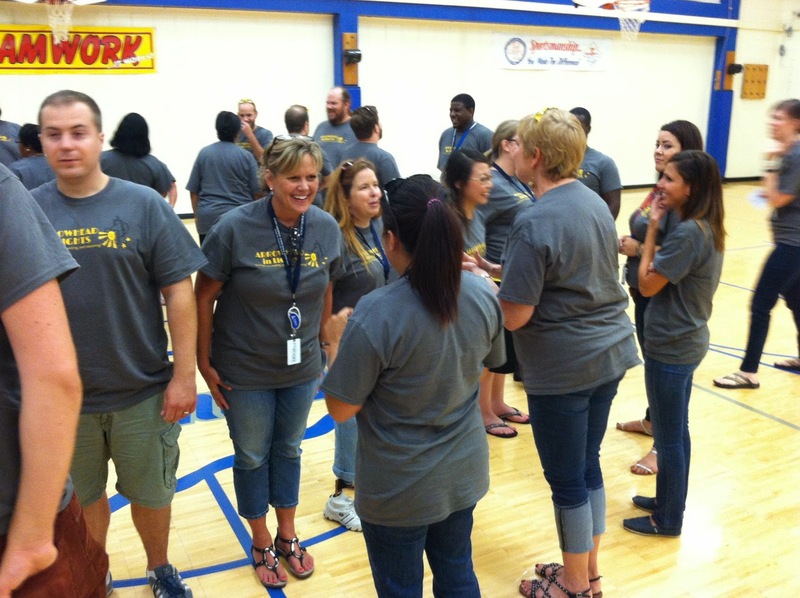 Every team of teachers contributes to our students’ maturation and progress. By the time they get to eighth grade, our students know they will not get away with hurtful or disruptive behavior, and they know they must get their work done before they can play or enjoy privileges. They know their teachers and administrators will help them with whatever they need – academic tutoring, special seating, extra time, discipline, attention, and praise. 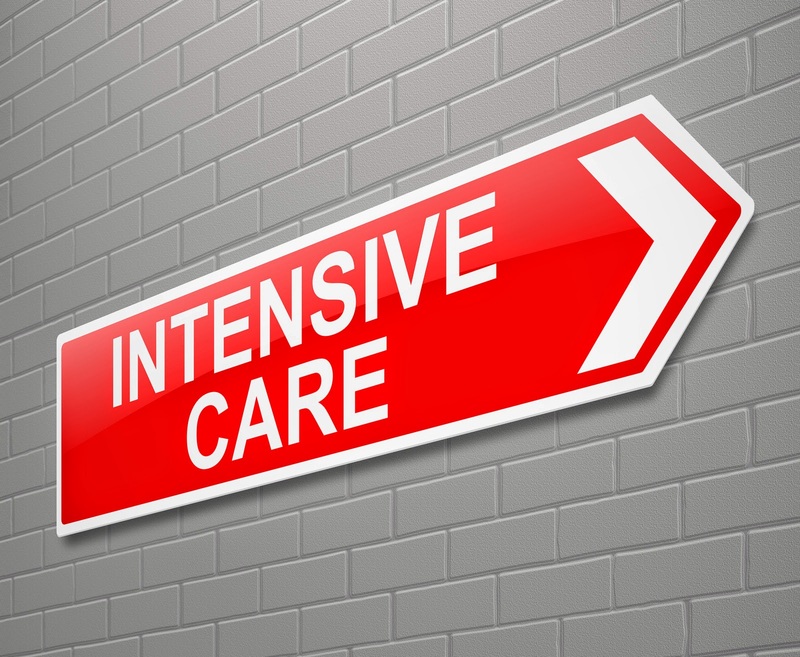 And we will provide those things whether they welcome our intervention at the time or not! 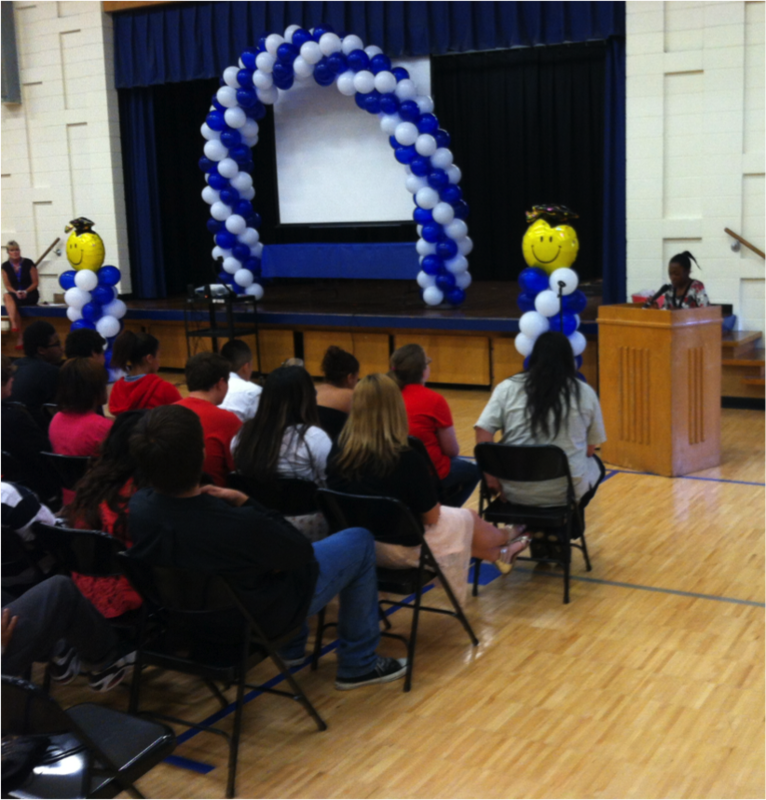 When we celebrate the culmination of all of our efforts at our eighth grade promotion celebration, the eighth-grade teachers in charge of the program are careful to acknowledge every stakeholder in our kids’ success, knowing it took the village to get them where they are on that glad day. Our shared sense of accomplishment is fuel for our adult engines. We know we are making a significant difference in kids’ and families’ lives. What a great reason to love getting up and going to work every day! As a first-year assistant principal in charge of discipline, I spent literally every moment of work responding to disruptive incidents or threats of violence. Many days I could not even break to eat lunch because there were so many behavior-related fires to put out. 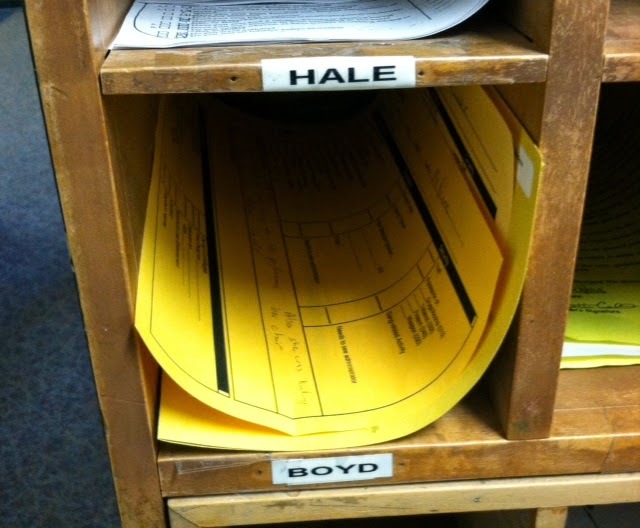 Students in our school committed legitimately suspend-able offenses, according to our district Code of Conduct, and I scrambled to keep up with the flood of office referrals. Fighting or inciting fights, assaults, bullying, and gross disrespect of teachers were some of the infractions that consumed my day. When I called parents to notify them that their children were suspended and they had to come get them, parents routinely cursed or blamed me for the children's actions. Even though they were not present, many parents immediately blamed teachers for their kids' disruptive behavior. One parent I had to call for the second time within a week, railed, "You all don't know how to work with kids. All you know is suspend, suspend, suspend!" Never mind that this mother had little impact on her own child's behavior. The truth is we did not know how to work with kids, especially disconnected, angry, unhappy kids. Were racial differences a factor in our adult-student relationships? Likely. Were economic differences a factor in our students' behavior? Undoubtedly. Still, the school was in dire straits. A critical core of caring and still-hopeful teachers wanted very much to make a difference in our students' lives, but we found ourselves embroiled in endless power struggles in which we defaulted to fussing, yelling, and threatening our challenging students. 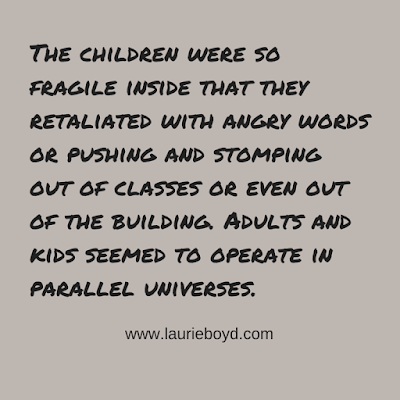 The children were so fragile inside that they retaliated with angry words or pushing and stomping out of classes or even out of the building. Adults and kids seemed to operate in parallel universes. During those days, I had not yet learned to implement a building-wide discipline system. 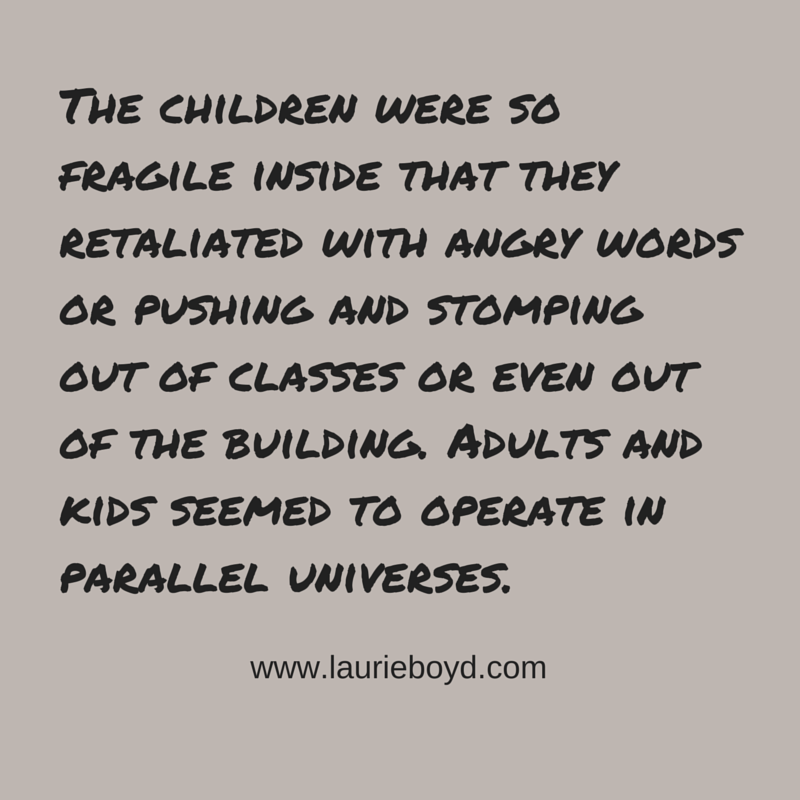 The adults in the school stayed in a reactive mode toward student misbehavior. It was humbling to realize, since we thought of ourselves as educated and knowledgeable professionals, that we were ineffective with so many children. I called a more experienced principal in the district for some advice. He told me his assistant principals had gone to a training they found helpful in dealing with extreme issues, directing me to BIST. 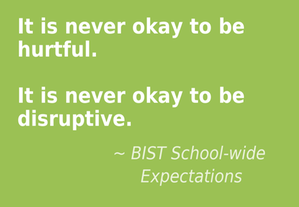 I found a website for "BIST" on the internet: Behavior Intervention Support Team. At that time, I had not heard of any other model, so I described the organization's claims to my teachers and offered to pay the registration for anyone who wanted to, to go to the five-day training. 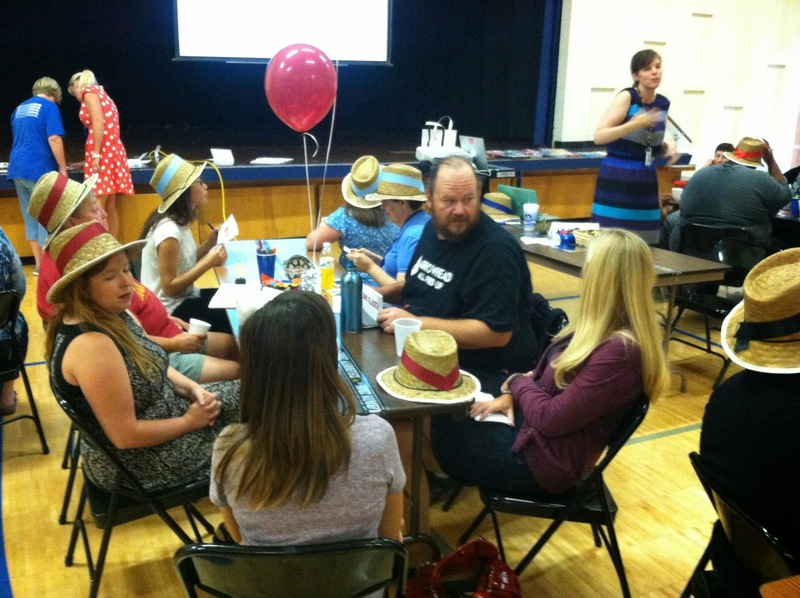 Fifteen teachers and another administrator signed up to attend, during the teacher's summer break! It was the turning point for our school climate. The model helps adults adjust our use of language to prevent angry escalation or even to de-escalate angry students. The model teaches that anger is a secondary emotion; the real issue when kids are angry is usually embarrassment/shame, or fear. When we realize this, we don't thoughtlessly react to angry words. We can feel empathy toward an angry child or teen, and this makes all the difference. 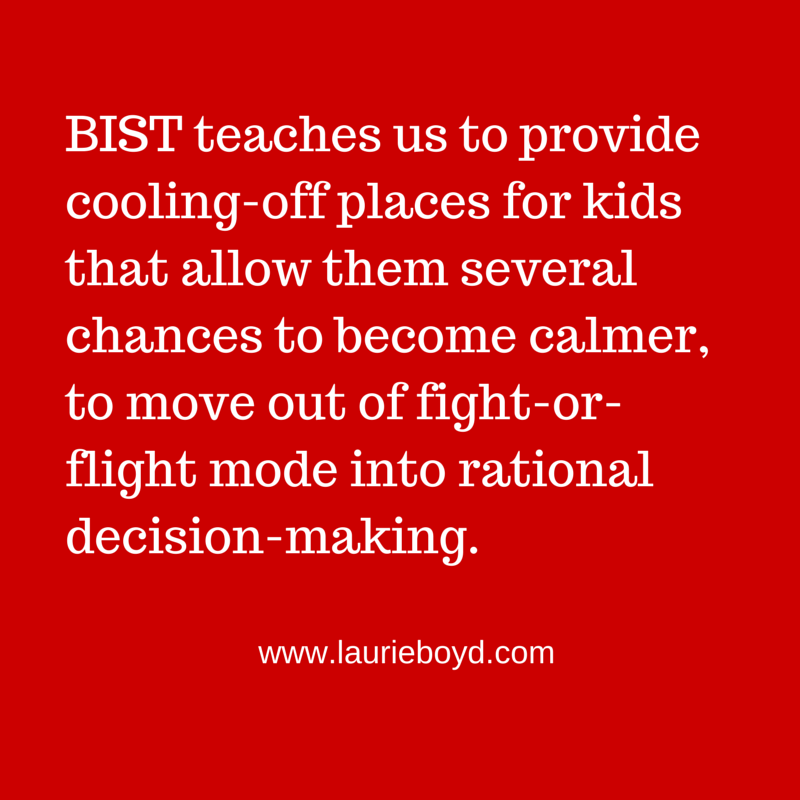 BIST teaches us to provide cooling-off places for kids that allow them several chances to become calmer, to move out of fight-or-flight mode into rational decision-making. 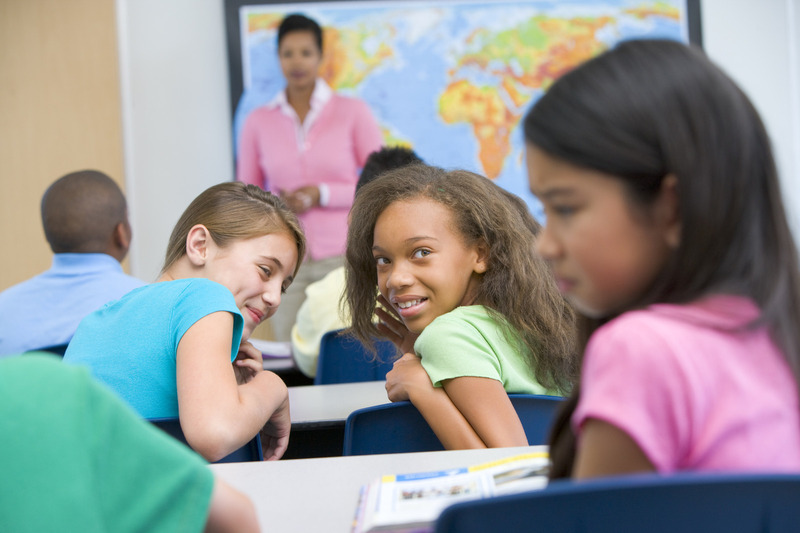 A hurtful or disruptive student will be asked to move to the safe seat inside the classroom. If he cannot comply with that move, he will be asked to move to a buddy room seat in his advocate's classroom. If he disrupts there, he is sent or escorted to the Recovery Room, where a trained staff member works with him on the missing life skills that keep him from being okay in a classroom. The model offers all kinds of tools for processing with students around their behavior, their feelings, and the results of their behavior through questioning. Processing is not easy or natural for most of us. We have to memorize steps, comprehend the big ideas of psychological change, and practice, practice, practice. We have to use lists or "cheat sheets" as long as it takes us to internalize the process. Often, our young charges stump us. Often we resort to lecturing instead of listening and countering with questions. Often, it's messy. But I could never give up BIST now. 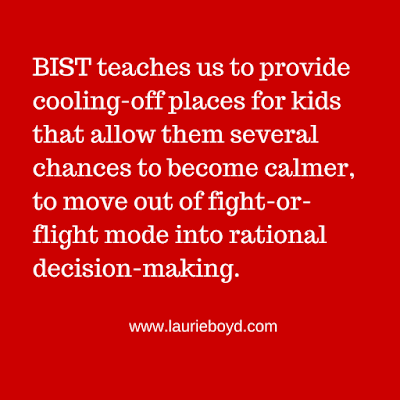 I have seen too many teachers' interactions with students change from punitive to relational and too many young people soothed and helped to change with BIST. We are in our eighth year of implementation and I still buy the consultancy every year for my staff. A BIST expert visits our school every month for a full day. She models processing or shares tools or discusses progress. She observes practice and checks on the operation of the Recovery Room. Next year, she and I will bring BIST support to our ED room, which serves students identified with emotional disorders. I don't work for BIST, so I cannot teach the details of the model, but I can and do promote their work because it has made such a difference for all of us. Many of my staff, over the years, have testified that components of the model have helped them with their own obstinate children or even their spouses! 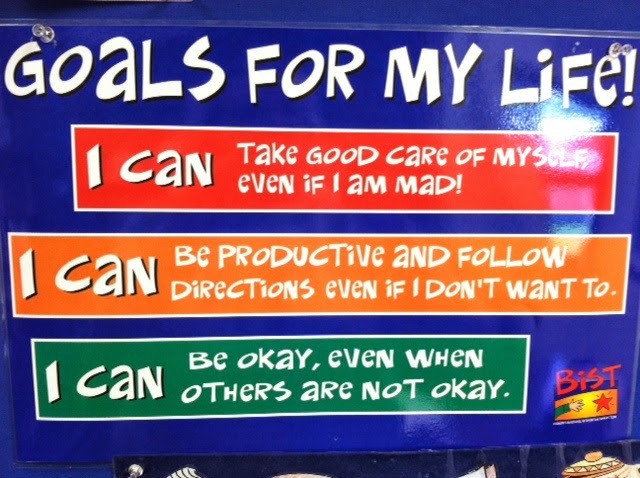 When we can get chronic kids to partner with us, to recognize that their behavior reflects a problem in their lives and that they need help, we can keep those kids in school. 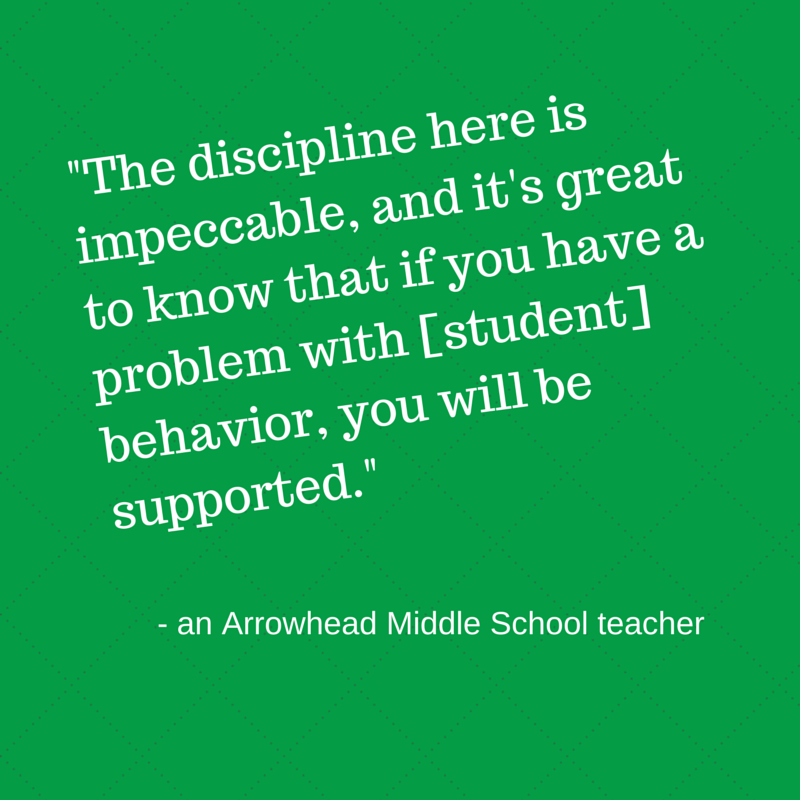 They may need a great deal of support for a long time, but we have the luxury of being able to provide that time and support because the majority of our students are managed well by our school-wide discipline system. Who Are Chronic Kids, and How Do They Impact a School? Embedding effective large-group supervision protocols and implementing common rules and four-step consequences in each classroom can regulate the student behavior in a school very well. This basic level of school-wide discipline, if maintained by nearly every adult in the building in a consistent, fair, and empathetic manner, can transform the climate of a school. 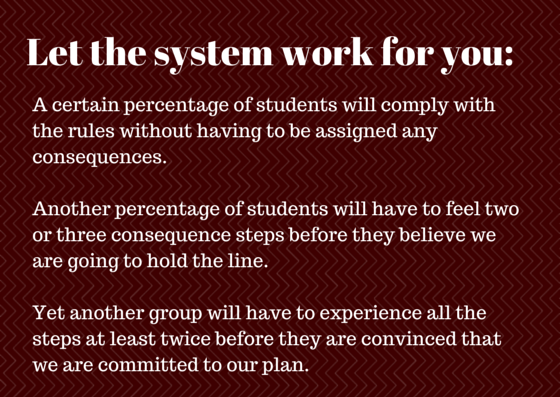 Somewhere between 85% and 90% of your student population will respond appropriately to this system, and a school once characterized by chaos, danger, and/or hopelessness will begin to feel like a manageable and even an enjoyable place to work or learn. Still, if even10% of the student population cannot be managed with the first level of the discipline system, the school faculty and leaders have plenty of disciplinary work left to do. If, in my building of nearly 500 children, 10% of the student population is chronic, that means 50 children are regularly hurtful or disruptive. Fifty chronically misbehaving kids can cause havoc in a building, which is why school administrators, usually sooner than later, suspend or expel students who repeatedly flaunt the rules, bully others, disrespect teachers, and worse. A significant portion of our schools' populations of students act downright ugly. Chronic students are those who cannot manage their own behavior. They are typically filled with anger or controlled by their own hopelessness and stay checked out of school and life. We have learned that chronic kids always have good reasons for feeling angry and out of control. In nearly every case, they have been mistreated or tragically disappointed, usually by adults who should have fed, protected, or loved them. Sometimes, poverty alone has taken its toll on a family. Lack is a monster. Dependence on gang affiliations for survival and safety is still a real issue in many youngsters' lives where I live and work. 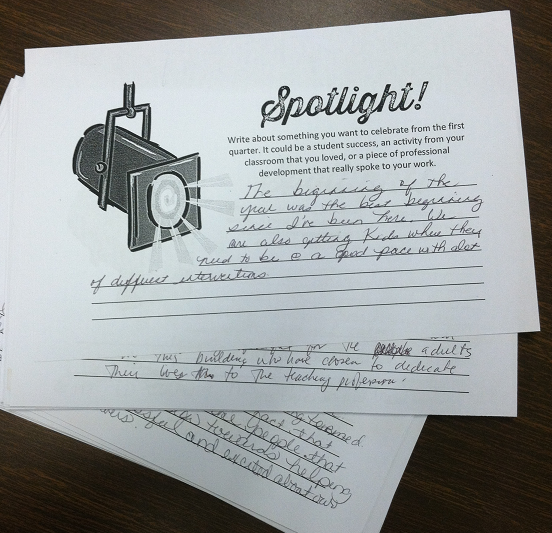 Their parents' incarceration or deportation or addiction affect many of our students. 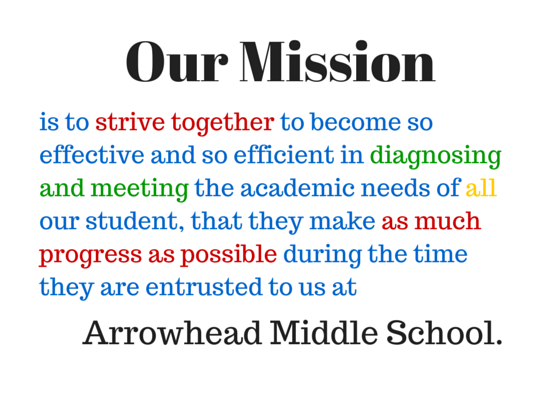 Health problems - mental and physical - their own or a loved one's - impact lots of our students. Violence in the family or around the neighborhood - or in society (such as the murder of Trayvon Martin) is a pervasive threat for lots of kids. Hurt people hurt people. Hurt people's behavior looks and feels evil and selfish, but these are children. Their behavior is learned or adopted to relieve unbearable pressure or for self-protection, physical and psychological. Educators must act out of compassion for hurt kids, whether we appreciate their behavior or not. However, when chronic kids are in class, they hold the whole room hostage by demanding all the time and attention of the teacher and by oppressing their peers with their hostility. Everyone has to be on guard against their hurtful remarks or disruptive behavior. In hallways, at lunch, on the bus, and at the bus stop, these students brutalize their peers, through words or actions or both. Typically, the school administrator gets calls from upset parents, teachers, bus drivers, and cafeteria workers about the behavior of these students. A responsible leader cannot allow these students to destroy their school environment. After a certain number of short-term suspensions, chronic kids, in a responsive building, are long-term suspended. School leaders who will not get disruptive students out of the classrooms or common areas abdicate their authority to do anything about their chronic students, allowing them to disrupt classes and terrorize hallways and restrooms until nearly every adult and child in the school is in fox-hole mode, thinking only about survival and their own safety. No learning occurs. Hopeless frustration develops into rage or despair among adults and children. And yet, suspensions bring schools only temporary relief from the problem of chronically misbehaving kids. Eleven-, twelve-, and thirteen-year-old children are coming back to school at some point, largely unchanged, to repeat the cycle of disruption and suspension over and over throughout their middle and high school careers until they are finally expelled or drop out. In a district like ours, that's hundreds and hundreds of students. Until we learn to work with and actually save our worst-acting students, we will continue to contribute to the proliferation of chronic students. Those chronic students grow up to raise chronic kids, all of whom come to our schools, and/or those chronic students take their increased rage and fight for survival into the communities in which we live and work. We signed up to teach, to deliver instruction about approved curriculum to students who want to learn. 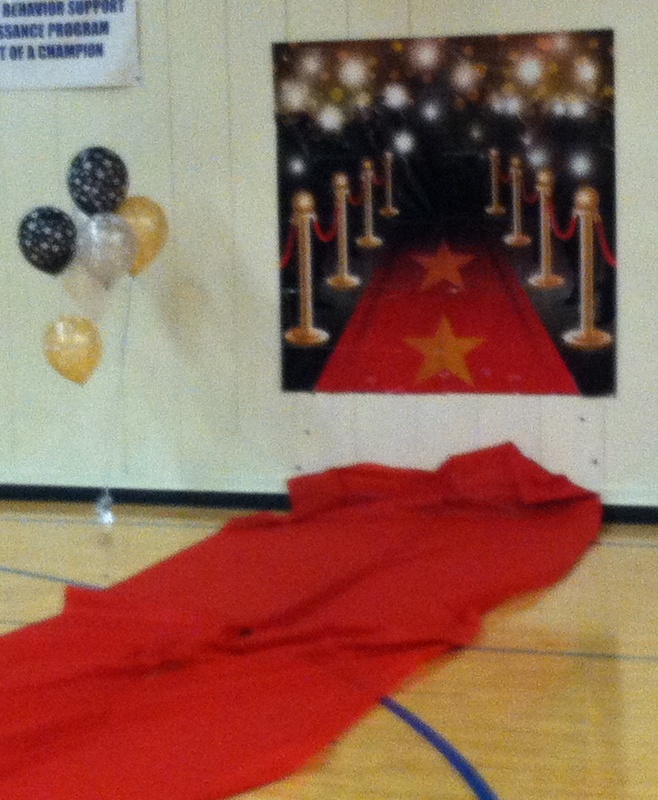 We did not sign up to be counselors or law enforcement or even parents. 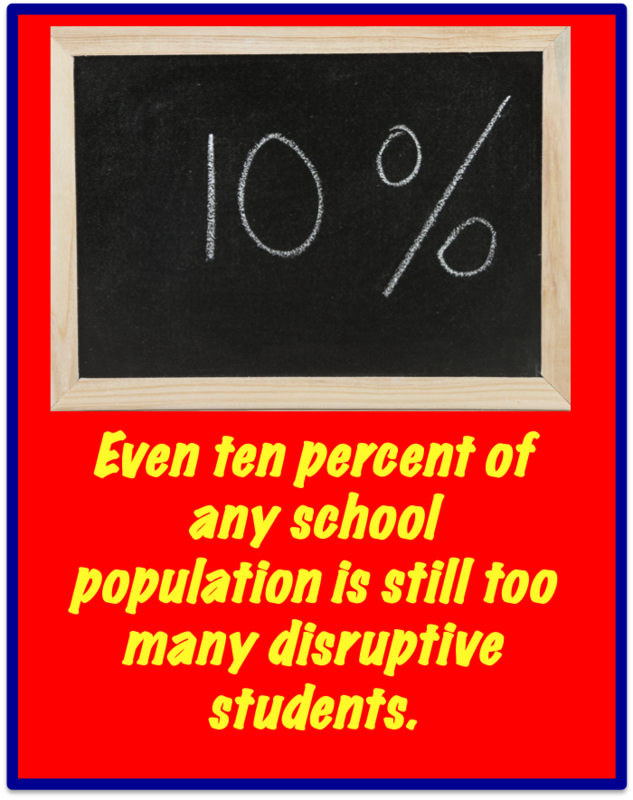 Why should we have to deal with chronically hurtful and disruptive kids? The truth is, we don't, actually. We can just keep putting our worst acting kids out. But that doesn't seem to staunch the flow of hurtful and disruptive kids into classrooms and buildings every year. 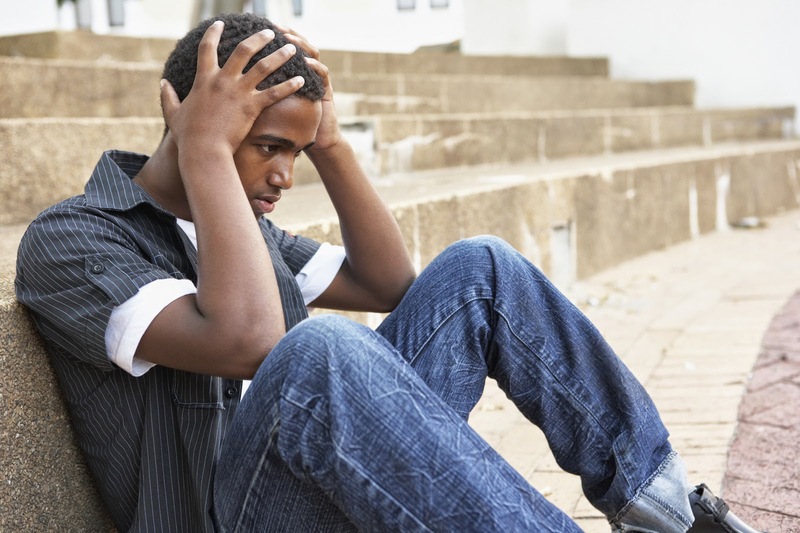 We are not seeing fewer hurt, damaged, or struggling young people. We are seeing more. So even if we didn't sign up to be social worker, mentor, or therapist, hopefully we signed up to make a difference. Helping chronically struggling kids to understand their problems and to acquire the coping skills necessary to manage their overwhelming feelings about their torn lives and aching hearts is how to make that difference. Some kids need us more. Can we be there for them and provide what they need without surrendering the well-being of those who can manage their behavior in school? Making that difference is what our behavior model and our on-site intervention programs enable us to do.